I'm so glad you are here! This year I will be joining many of my former 1st grade students which makes this school year extra special! This is sure to be a school year filled with many new changes, challenges, and plenty of excitement. I am looking forward to another exciting school year together! I am so honored to be able to teach in the district that I grew up in. I am a proud Sharyland High School graduate. Go Rattlers! and Go Diamondbacks! After high school, I went on to attend The University of Texas Pan American and graduated with a degree in Interdisciplinary Studies and a minor in Early Childhood Education in 2007. This will be my 13th year working in this AMAZING school district! 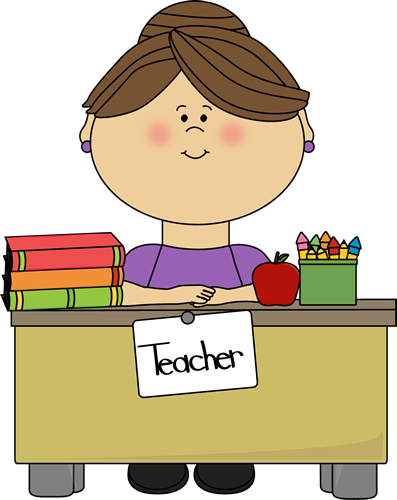 I am so excited to be your child's 2nd grade teacher and I am looking forward to working with each and every one of you throughout our school year together. Always remember that YOU MATTER!